"Sorry" I smiled before he turned around and started watching the movie again. Liam let out a huge sigh and gave me a tight hug, I looked at the time and noticed we only had 10 minutes until we got to Australia so I woke the other boys up and told them to put their seatbelts on. 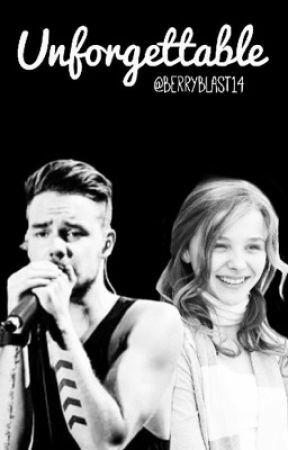 Hope you guys like this chapter, don&apos;t forget to like, share, comment and keep reading!